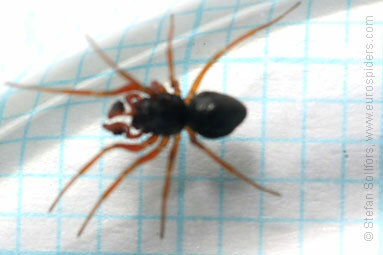 Male Erigone arctica from below. 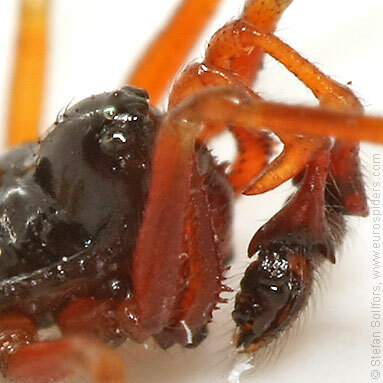 Close-up of the head and palp of a male Erigone arctica. 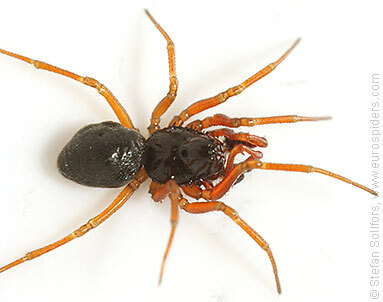 Male Erigone arctica, about 2.5-3 mm. 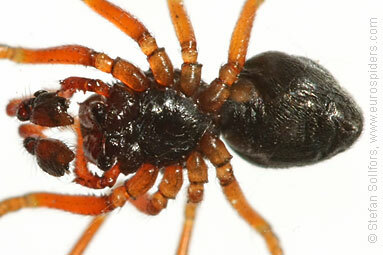 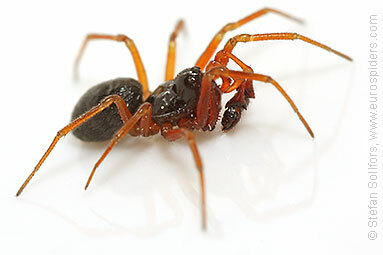 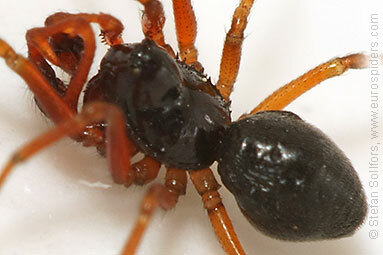 Erigone arctica is a small dwarf spider.